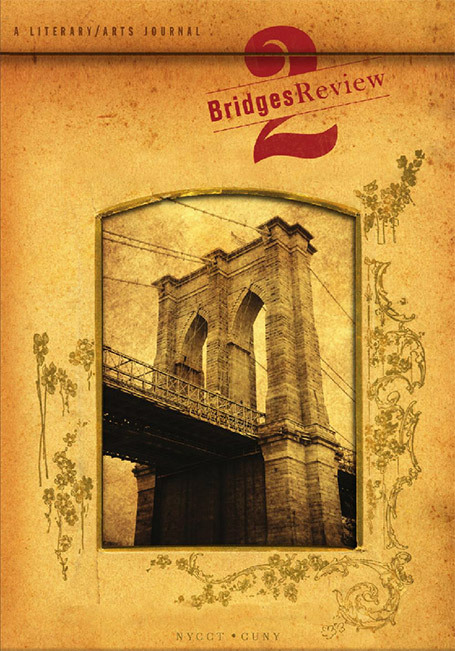 The celebrated East River Bridges (Two Bridges) – the Brooklyn and the Manhattan, connect downtown Brooklyn with downtown Manhattan. 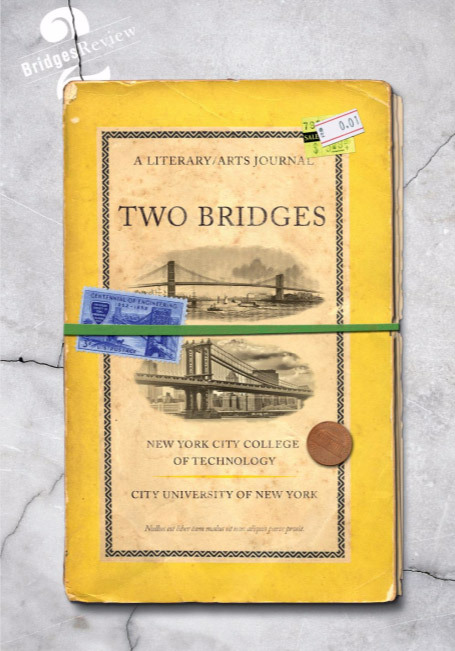 Between these bridges a community of writers and artists has found a home in the former warehouses and factories of New York’s most literary outer borough. Like the artists who make it, the art that lives in these narrow streets goes on its nerve, and we, nerved with newness – and just a bit nervy – want to fill our pages with a distinctive, eclectic assortment of work by both unknown & established writers and artists. We are open to nearly any kind of work with a few provisos: watch the profanity, the blood and guts, the icky details of bodily functions. We’re not the best place for your graphically violent horror stories, your erotica, or your language experiments run amok. As for now, we are not looking for scholarly articles or reviews – but that may change. Submit up to three previously unpublished poems in one file in an attached word document (.doc). Long poems are ok. Separate poems clearly by titles. Submit up to 5,000 words. Novel excerpts are ok as long as they can stand alone. Submit black and white or full color files. We, like all other magazine editors, are looking for the best, and like all other editors, we’re long on expectation and short on definition. We are looking for the distinctive stamp of a real personality – observing, deliberating – engaging with the sometimes overlooked or inconspicuous aspects of our multifarious world. We are not crazy about language jumbles that blare but don’t amount to much beyond their own noise. But we do like audacity. We’re not particular about style, but we warn you: we lean towards meaning of some sort. We also don’t much like poems about first loves and break ups, unless they transcend their own solipsism and offer something to everyone else. We are wary of the overly arch, overly precious, overly artsy piece, but we’ll take all comers and read for your resonant moments. Just keep in mind: A great line does not a whole poem make. Submissions are now open. Submissions are closed from July 1st through October 31st. Writers: please note that we are currently closed to submissions. We look forward to reading your work after this date. Include writer contact info and a brief bio on a cover page. Simultaneous submissions are ok, as long as you let us know right away if your work has been accepted elsewhere. Please don’t send us previously published work. 2BR acquires first-time North American rights. 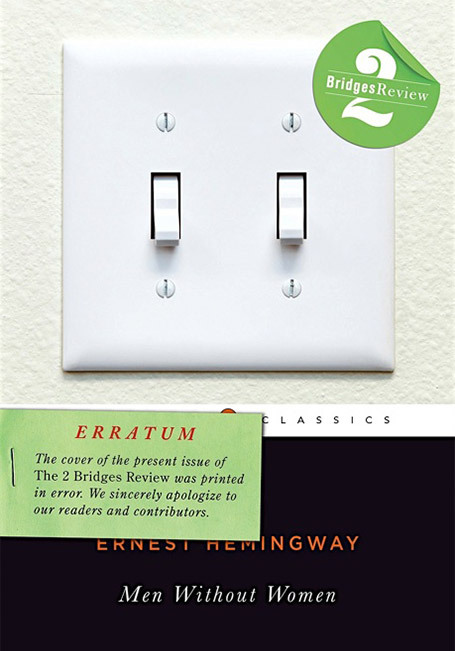 After publication, rights revert to the author and may be reprinted as long as appropriate acknowledgment to 2BR is made. Payment is in copies. We are closed to submissions in August and September. Bear with us: we are a start-up and will be shaped by the work we receive. We intend to take time reading your work and might hold onto it for a bit. We will do all we can to make timely decisions but all of us have full-time academic jobs and are likely to be more measured than hurried in order to avoid being careless. We will get back to you. Like our mothers always told us, “no means no”… but only for six months. Some of our moms also told us to try and try again. Please do try. Kate Falvey co-founded 2 Bridges, with Monique Ferrell, in 2010. She is the author of the poetry collection, The Language of Little Girls, published by David Robert Books, and two poetry chapbooks, What the Sea Washes Up (Dancing Girl Press) and Morning Constitutional in Sunhat and Bolero (Green Fuse Poetic Arts). Twice nominated for the Pushcart prize, her poetry has been widely published in an eclectic array of journals and anthologies. She has also published fiction, work for children, and academic articles on women writers, and serves as an associate editor for NYU Langone Medical Center’s Bellevue Literary Review. She is professor of English at New York City College of Technology/CUNY. Outgoing Poetry Editor George Guida is the author of eight books, including four collections of poems - Pugilistic, The Sleeping Gulf, New York and Other Lovers,and Low Italian. His recent work appears in Aethlon, J Journal, the Maine Review, Mudfish, Poetry Daily, the Tishman Review, and Verse Daily. He is professor of English at New York City College of Technology, and will remain with 2 Bridges in a new role as Senior Advisory Editor. Visit his Website at www.georgeguida.wordpress.com. 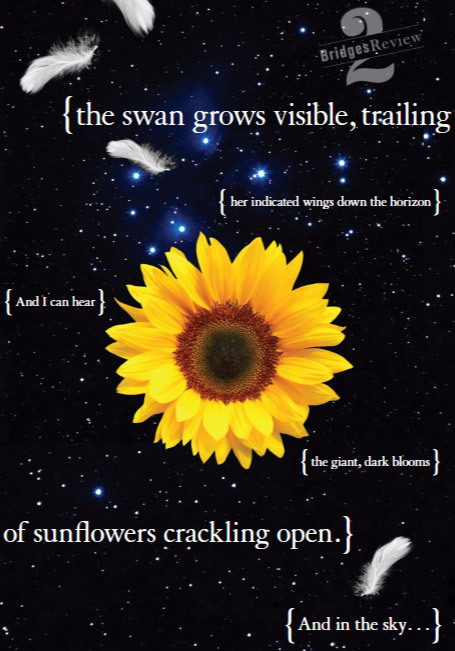 Nina Bannett’s poetry has appeared in print journals such as Bellevue Literary Review, CALYX, LUMINA, and WomenArts Quarterly, and online in Medical Literary Messenger, Topology and the fem. She has published a chapbook, Lithium Witness, and a full-length collection, These Acts of Water (ELJ Publications, 2015). She is Professor of English and department chairperson at New York City College of Technology, City University of New York. 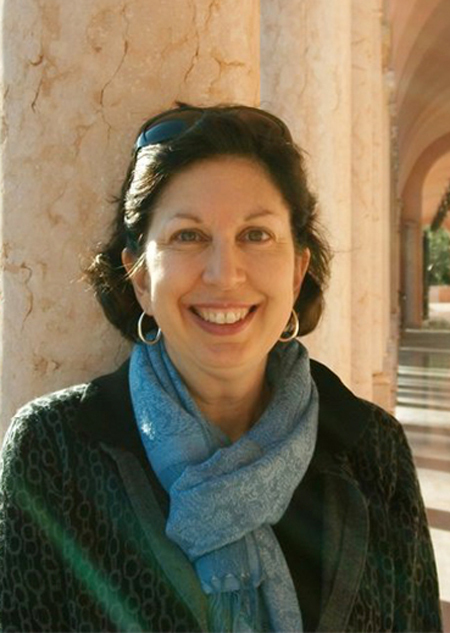 Rita Ciresi is author of the novels Bring Back My Body to Me, Pink Slip, Blue Italian, and Remind Me Again Why I Married You, and three award-winning story collections, Second Wife, Sometimes I Dream in Italian, and Mother Rocket. She is professor of English at the University of South Florida in Tampa. Visit her website at www.ritaciresi.com. 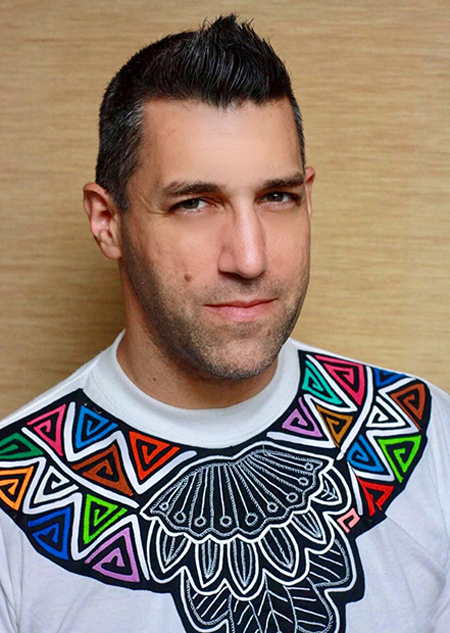 Matt Pasca is an educator, editor and author of two poetry collections: A Thousand Doors (2011 Pushcart nominee) and Raven Wire (2017 Eric Hoffer Book Award Finalist). Matt also serves as Assistant Poetry Editor of 2 Bridges Review, facilitates The Sunday Grind, a bi-weekly writing workshop, curates Second Saturdays @Cyrus, a popular NY poetry series, and spreads his unwavering faith in critical thought and word magic to his Poetry, Mythology and Literature students at Bay Shore High School, where he has taught for 22 years. Kestra Forest is currently located in Harrisonburg Virginia as a Frostburg University of Maryland graduate living the life of a post-grad poet: wrestling with poems and reading submissions as an assistant poetry editor for 2 Bridges Review. She has had works published in Backbone Mountain Review as well as Italian Americana and is pursuing duende, always. Steve Soiffer is special assistant to the president at New York City College of Technology. He oversees the areas at the College related to Institutional Advancement, including Development, Communications, Alumni Relations, and Image & Visual Communications. Steve holds a B.A. in Political Science from the University of California at Berkeley, and an M.A. and Ph.D. in Anthropology from the University of Chicago. He taught at Wichita State University, SUNY/Cortland and the University of Bordeaux (France) before beginning his administrative career. Before coming to City Tech he served in administrative posts at Cornell University, the University of Rochester and Clark University. He has published on a wide range of subjects, from peasant life in rural northeastern Brazil to the economics of the American garage sale. He has been a Fulbright Scholar and has received substantial grants from NSF and NIMH. 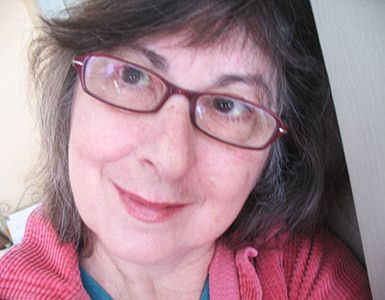 Louisa Ballhaus is a New York-based writer and editor, with poetry published by Free State Review, Method, and the John Clare Society of North America. While studying creative writing at Wesleyan University, she published Burning Women, a book of poetry exploring modern interpretations of The Aeneid. She has studied poetry with Elizabeth Willis, Douglas A. Martin, and Salmagundi editor Peg Boyers. 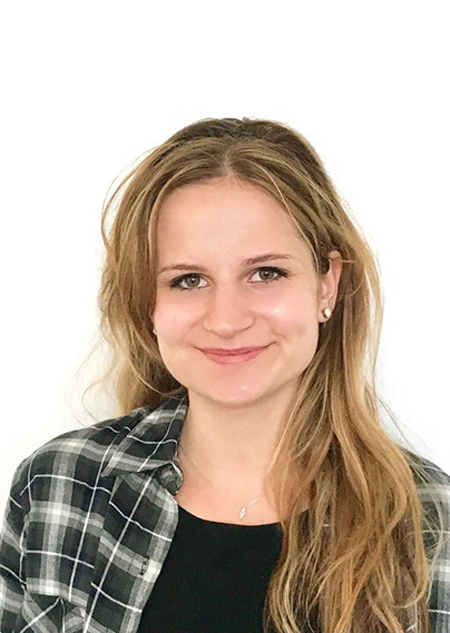 Louisa’s current projects include working on season 3 of TBS comedy Search Party and bi-weekly articles for humor and lifestyle company Betches Media. As a dreamy and anxious child, I worried that music would someday dry up – a kind of twist on the one-day-the-sun-will-die fear that flickers through the night-provoked minds of children when grownups imagine them sweetly at rest. How implausible it seemed to believe in an infinite flow of melodic combinations made out of a trickle of musical notes. How could one composer plinking a tune on a piano in 1967 know whether this tune already had a history? Maybe it was chanted by a worker on the Giza pyramids or strummed on a lute by a girl who wondered whether Bastet had heard it eons before? Words seemed not to pose the same worry over scarcity that music did, perhaps because, hearing people talk and reading endless Nancy Drews and Alcotts, I could more readily believe in an infinite swirl of words burbling up from some mysterious, dependable wellspring. 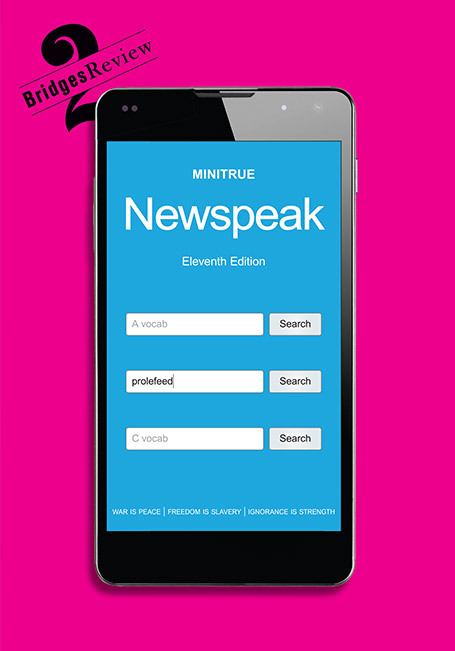 The fine work chosen for this issue was compiled from a seemingly endless bounty of submissions, most of which we could not include in our already overflowing, but finite, sixth issue (not eleventh issue; see Orwell’s Nineteen Eighty-Four for explanation). The editors offer appreciative thanks to the writers and artists who sent us work to consider and are heartened by the venturesome spirit that keeps those creative wellsprings bubbling. Just for essays alone, we had fanciful, idiosyncratic work on flirtation, travel, burdensome marijuana laws, family dynamics, costuming, vision, love, teaching, testing, wily petitioners, wacky social justice evangelists, love, family dynamics, love, work, family dynamics, love and more love, more or less, because love kind of covers the gamut and the gamut is everintriguing, sometimes astonishing, often peculiar, frequently unsettling, occasionally solacing. And all of this work was worth reading, admiring, and reserving space here to acknowledge. As with previous issues, our sixth issue presents work by young artists alongside seasoned, well-published veterans. In issue 5, we featured a series of portraits by Eli Dreyfuss, a remarkable young photographer I came across while browsing the galleries of work by national medalists on the Scholastic Art and Writing Awards site. One of Eli’s photos is included in this issue’s special section: a small sampling of the exciting work by young photographers culled from the 2016 Scholastic art galleries. And we can trust there will always be new music. I met Bill Herman (1926-2013) in another dimension. I was a twenty- one year-old intern at the City College of New York. Bill was the kindly dean, a mentor, who allowed me to feel I could actually have a career in teaching. He was wise, charming, generous, and, most important to me, down to earth. For years that’s how I remembered him, until one day, maybe fifteen years later, I ran into Bill at an academic conference. He was sitting in the audience for a reading featuring me and a few other poets. He had come with his wife, the writer Joanna Clapps Herman, whom I’d met at other readings, but didn’t know as his wife. After the reading, he approached, hugged me, and said he had laughed his “fool head off ” at my poems. In the years that followed, I came to know and to value Bill and Joanna as friends and as remarkable writers. Bill never spoke much about himself, preferring to praise Joanna’s and other people’s writing. But he was an exceptional talent. In Joanna’s words, he was perhaps, more than anything else, a reader. He read and wrote nearly every day: plays, movie scripts, novels stories, poems, and memoir. Language had formed his life from a young age. He loved the high and the low. His stories, collected in The Man Who Beat Life (Pleasure Boat Press), show his elegant work. While William Herman was not well-known as writer, he was a writer’s writer, which, for this writer, means a gifted artist who practiced his art the way he lived his life—for the right reasons. 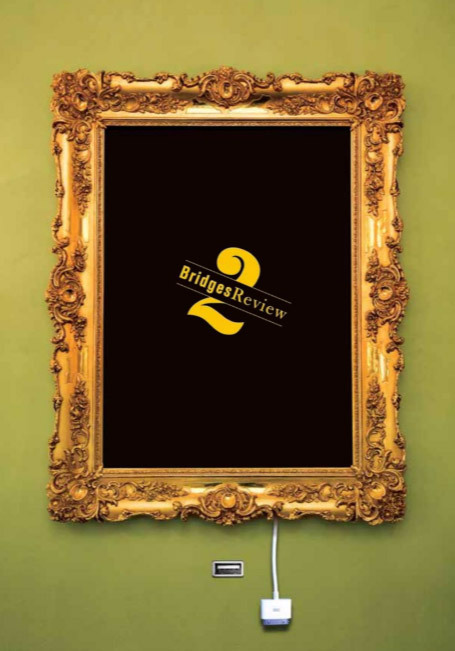 In our very first issue, 2 Bridges published Bill’s memorable poem “I want to know someone,” which begins “I want to know someone / who looks like me”; and ends “I’d like there to be an intimacy / between us. / I have a thousand questions.” I’m glad I got to know someone like Bill. One time, as a younger man, I asked him what it was like to have a friend for sixty or seventy years. He said, “It’s the best thing in the world.” The next best thing is to have your friend with you on the page until such time as you can meet again. Cosmonauts! This Will Be Our Year!